Sunday in London. At a recording studio. 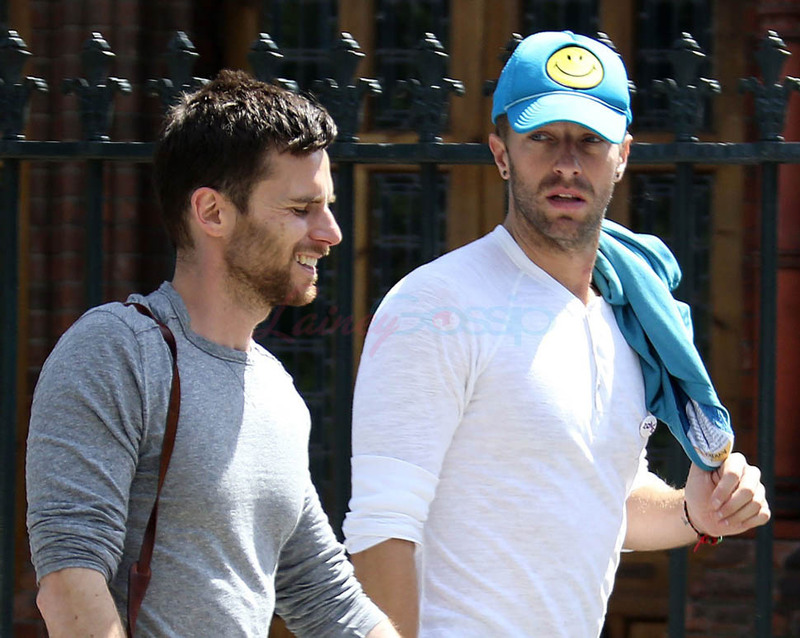 Chris Martin and Guy Berryman (I think? It looks like Guy Berryman, right?) were there. 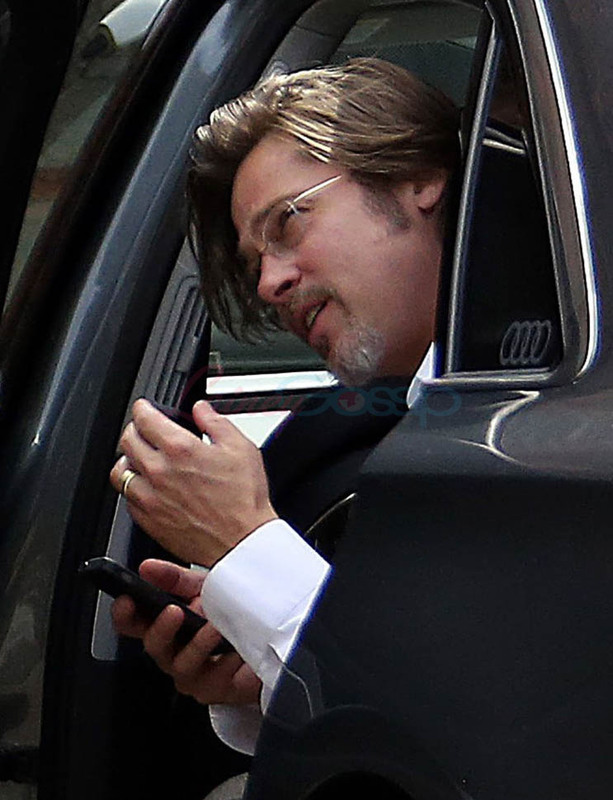 And then Angelina Jolie and Brad Pitt arrived. Maybe they were working independently at the same place. But then again, Angelina and Chris have worked together before. Last year, he wrote a song for Unbroken. And, as you know, Angelina’s By The Sea will be released in November. So the film is in post right now and, perhaps, they’re readying to take it to a few festivals. Venice is coming up. So is TIFF. By The Sea is, in the Jolie’s words, “about a relationship derailed by loss, the tenacity of love, and the path to recovery and acceptance”. So a troubled marriage then and, hopefully, coming out the other side of it with respect and integrity? And Chris Martin might write a song about that? While his ex-wife’s ex-fiance acts out the story with his wife? Um. Let that be the situation and I’ll throw money at it, I promise.